Engage your agents with a top-tier Contact Center as a Service (CCaaS) solution they’ll love that’s always up to date, secure, and available to support uniquely personalized customer experiences across any geographic region. Affordable pay as you grow pricing lets you focus on driving revenue by reducing upfront costs with the flexibility to rapidly scale with demand. On-premise, cloud, and hybrid solutions available. Thrill your customers with personalized experiences across a blend of channels with an all-in-one omnichannel solution. Collaborate across social, voice, email, chat and more – all within one unified platform. 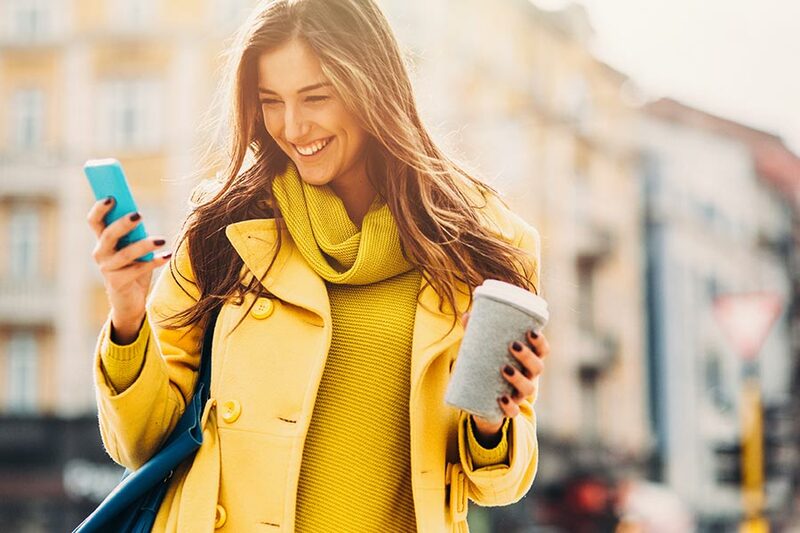 Increased velocity and flexibility provide the freedom to build engaging communication channels to connect with customers when and where they prefer. With a Pay as You Grow approach, introduce new features without risk and keep expenses under control. One customer experience platform that seamlessly integrates with CRM systems, agent desktop applications, performance management and case management systems streamlines the agent experience. Dynamic reports and powerful analytics deliver measurable insights connecting contact center performance and strategic goals. Built-in workforce optimization tools automate scheduling and scale coverage to ensure the right coverage across every channel.